The band Symmetrya has just released a lyric video of the song “Something In The Mist” that is part of the album “Last Dawn”, released at the end of 2014. The song counts on the participation of the guitarist Rafael Bittencourt of the band Angra and the letter was Based on the work of Stephen King “The Mist”, released in Brazil in the movies with the name “O Nevoeiro”. The lyric video for “Something In The Mist” was produced by Júlio Victor, musical producer, student of Psychology and Youtuber. He currently develops and produces cultural content for YouTube on the Tá Na Capa channel. In his resume, Julio carries productions of lyric videos with the band Hangar. Check out lyric video for “Something In The Mist ‘below. 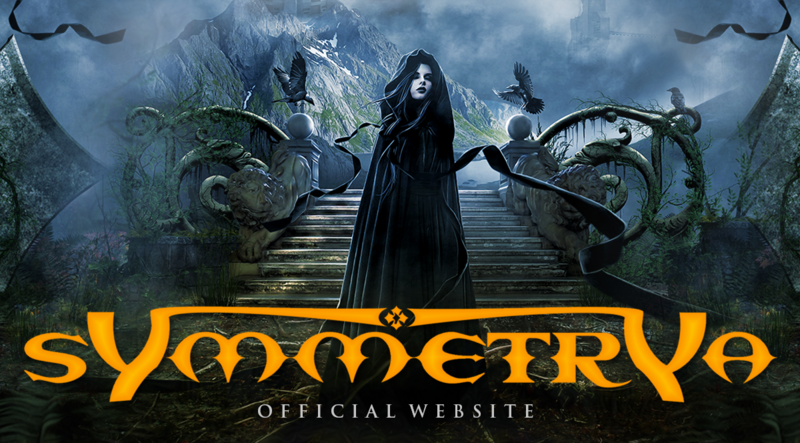 At that moment Symmetrya is finalizing the pre-production of the new album, where more details will be released soon. Currently formed by Jurandir Moreira (vocal), Marcos Vinicius (drums), Milton Maia (keyboard), Alexandre Lamim (guitar) and Gean Carlos (bass), Symmetrya appeared in mid-2002 with the ideal of composing songs of Idioms of contemporary music and that combine weight, good melodies and progressive interventions, without being attached to a mere label.